Indie Retro News: GODS - Full blown Amiga CD32 release with custom loader! 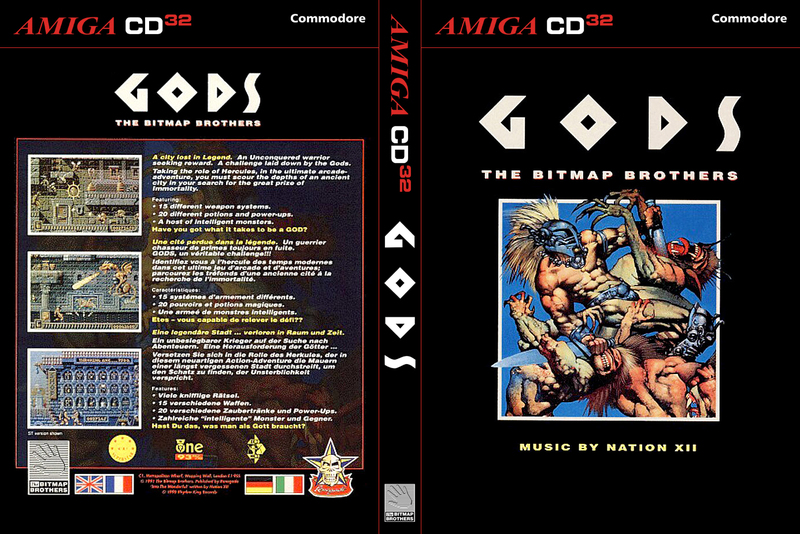 GODS - Full blown Amiga CD32 release with custom loader! 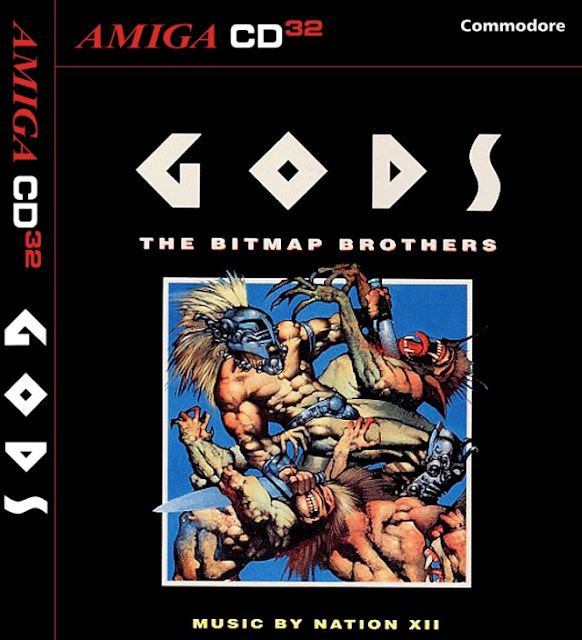 Now here's a blast from the past it's 'GODS', an original game by the Bitmap Brothers which was released in 1991-2 for the Amiga, Atari ST, PC, SNES and Sega Megadrive. It is without doubt a seriously cool action platformer that was loved by many. It also had that famous tune ' Into The Wonderful ' which if you said it to any Amiga gamer would probably go crazy with the tune playing over and over again in their heads in a constant loop. But today's news is a very special end of year 2015 release by Earok, Galahad and Steve, it's ' GODS [CD32] [SX32] ' for all Amiga CD32 owners! Thanks to the efforts of our good friend Galahad who is well known in the Amiga scene, this is a full blown Amiga CD32 port with custom controls, and a proper CD32 loader, which means no more OS flashes. 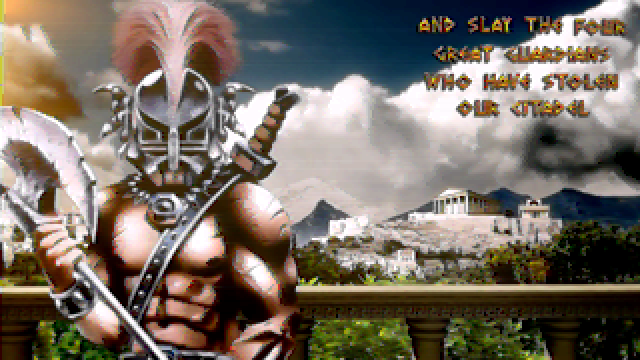 Oh and as a further added bonus there is an alternative intro thrown in for good measure as well, it's the Rikonami's HD intro which has been converted to AGA HAM 8 CDXL. It may run at a lower frame rate to maintain as much quality but damn does it look good! Certainly a fantastic end to 2015 and what a great year it has been for the Amiga CD32, there is just no stopping this team of buddies!